Don’t worry if your plot looks a bit empty and bare, like this one! April is both the busiest month as we all get ready to plant for the season ahead, and the least busy month as there is usually very little growing or ready for harvest. There’s much to be done and the big planting season starts towards the end of the month. This is the time to pull up the last of your winter growing crops if you have any!! 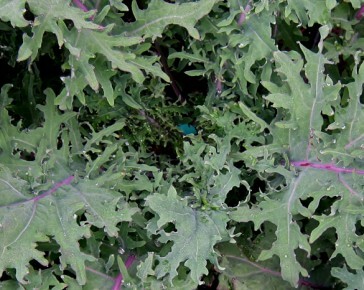 Our veg plots are completely bare now, save one Red Russian Kale plant which is persevering! 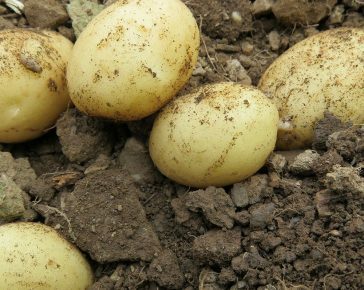 If you’ve been warming your soil and chatting potatoes, then you can start planting the seed potatoes this month. 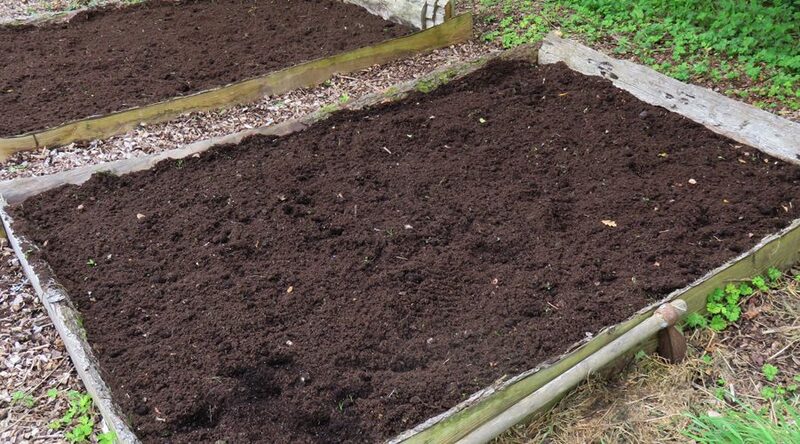 Prepare veg beds – make sure any major weeds are pulled up and cover the beds with a good, thick layer of fresh compost or well-rotted manure. This will put nutrients back in the soil. 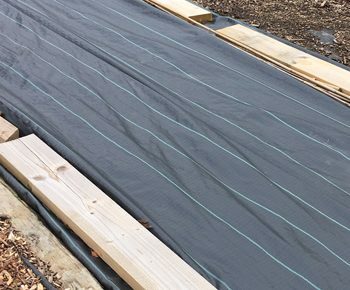 Cover the beds with black polythene if you can so that the soil warms up well before you plant. Clean down greenhouses and polytunnels. They are likely to be coated in algae, mud and dust. Get them nice and clean to let the sun warm them up nicely now. Get pots and containers cleaned down too. This way you won’t be rushing around like a headless chicken when your plants arrive. Build wigwams and supports for beans and other climbing veg. Build cloche tunnels for brassicas and carrots to help keep pests at bay. Plan where to plant everything. 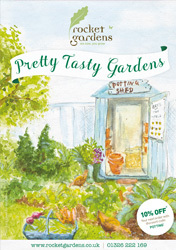 Make sure you have plenty of fresh compost, and worm cast, ready for when you plant in late April/May.